I feel like mistakes are made to learn from, a more recent mistake that I laugh about now was when my crew chief came across the radios at Daytona this year we were in 5th position and they told me to save gas… I’ve never been in that situation before and had no clue how to do that lol!! I was so stressed and panicked at the same time! 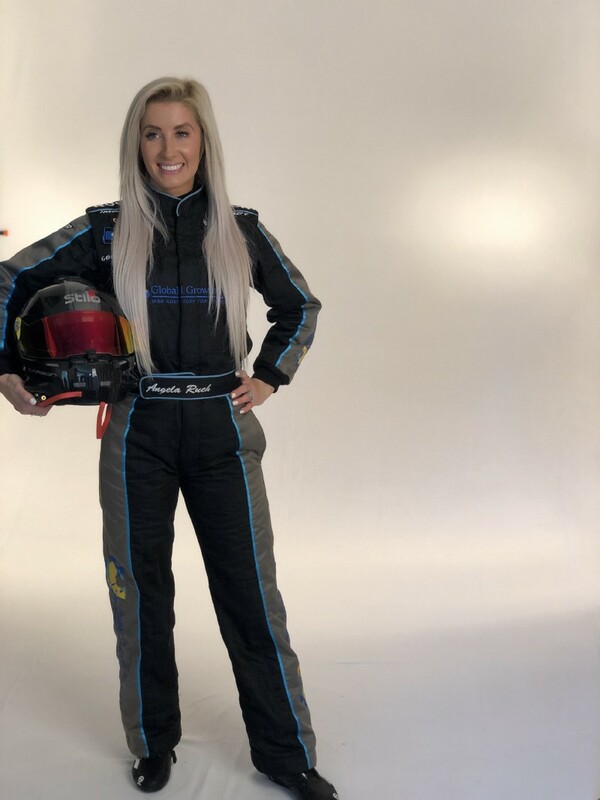 I had the pleasure to interview NASCAR driver Angela Ruch. Angela and her sister, Amber Cope, made NASCAR history on October 23, 2010 by being the first twins to compete in one of its top three series. 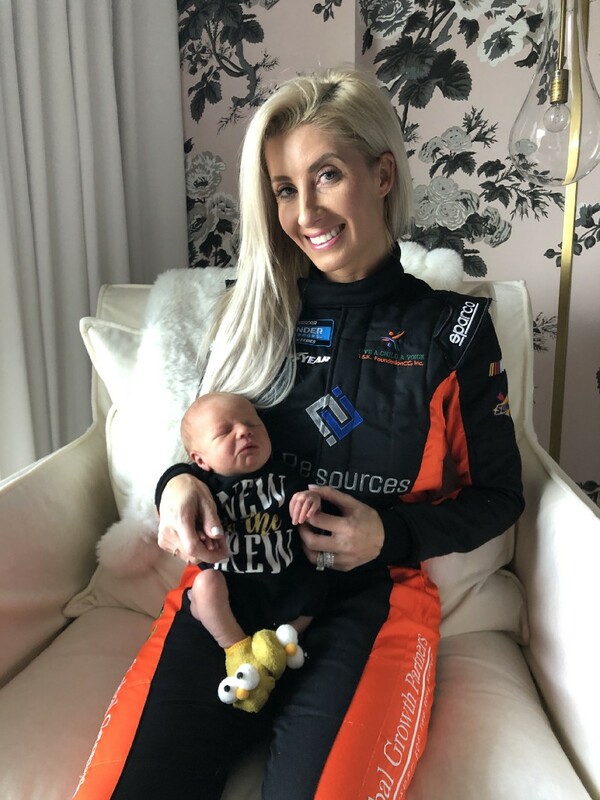 She currently competes part-time in the NASCAR Gander Outdoors Truck Series, driving the №8 Chevrolet Silverado for NEMCO Motorsports and the №44 Silverado for Niece Motorsports. Thank you so much for joining us Angela! Can you tell us a story about what brought you to this specific career path? Racing was in my family. My uncle Derrike Cope won the Daytona 500 in 1990. My dad raced and my grandfather also did. My family raised amber and I to race starting young so that’s all they knew. I was the first female driver to ever lead laps in the gander outdoor truck series at Daytona speedway. Dream come true! I feel like mistakes are made to learn from, a more recent mistake that I laugh about now was when my crew chief came across the radios at Daytona this year we were in 5th position and they told me to save gas… I’ve never been in that situation before and had no clue how to do that lol!! I was so stressed and panicked at the same time! I would say not necessarily a lesson learned but more being in the position I was in, to experience that. None of us can achieve success without some help along the way. Is there a person who you are grateful towards who helped you achieve the success you have today? I would say NEMCO Motorsports race team owner Joe Nemechek has given me this incredible opportunity, and has believed in me from the very beginning. I’ve learned so much from this group of guys, more than I what I have learned in a lifetime! Can you describe how your work is making a significant social impact? Are there three things the community/society/politicians can do help you address the roots of the problem you are trying to solve? Leaders can participate in community events and urge members of the community to lend their time and resources to worthy causes like the charity I’m involved with called, Give a Child a Voice. Whoever is able to establish gofundme pages, or donate whatever they can to meaningful causes are the ones impacting change. People can also always call their local congressman and express what important issues they should be focusing on. Leadership to me means being a leader and a role model and having woman and young girls look up to me. I’m in a male dominated sport! I’d like to raise more awareness about childhood cancer. “Dream big, no matter how big the dream is” I feel like I’ve been living by this quote my whole life. I’ve always dreamed of racing Daytona, and having a top ten finish and I can honestly say I’m living my dream now. Ellen Degeneres is one person I would love to meet or have lunch with, she has such a big personality and loves people who are changing the world and making an impact!